Whether you are a professional event planner or a mom who organizes birthday parties and PTA fundraisers, BuildASign.com can help you say it B-I-G with custom signs and banners. 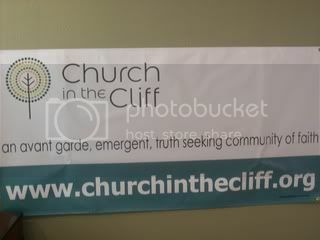 Thanks to BuildASign.com I was able to make a banner for my church in 3 simple steps. First, I selected a design from the BuildASign.com collection (or you can create your own from scratch). Second, I customized the banner with the user-friendly online editing tool that lets you change the text, colors, fonts and upload images. 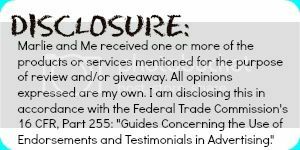 Third, I reviewed the free proof and submitted it for printing. Piece of cake! I highly recommend BuildASign.com for your signage needs. They make just about anything you can think to put a logo on...bumper stickers, license plates, even flags! Their products are good quality, affordable, and made fast! Next time you need to make a statement at your business grand opening, your kid's soccer game, or parent's anniversary party, let BuildASign.com help you make a lasting impression.